Glorious Winthrop Setting! 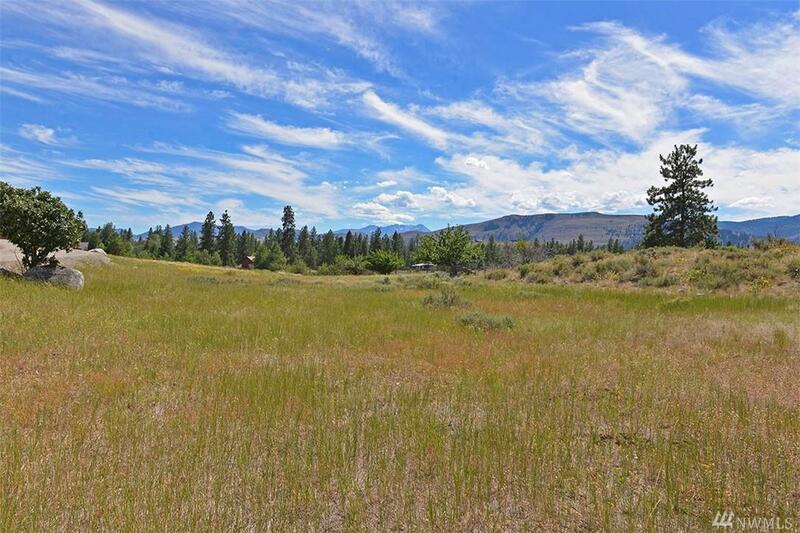 3.41 gracious acres with pastoral meadow and inspiring Mt. 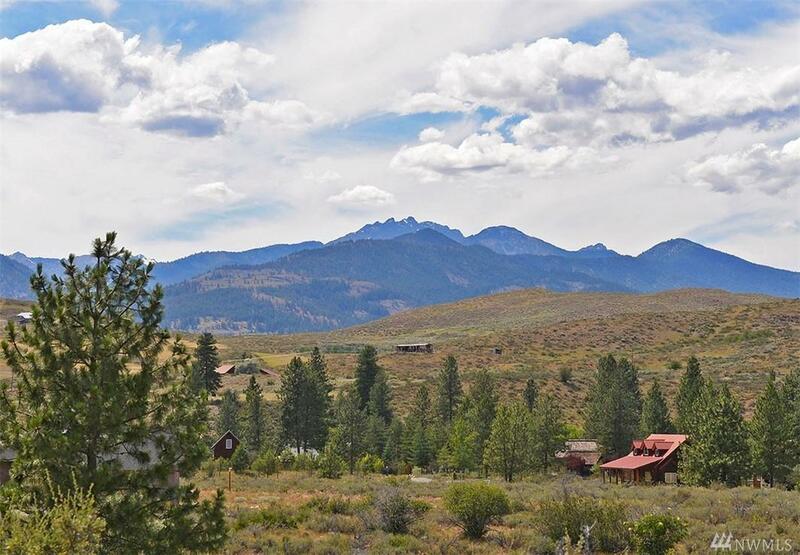 Gardner and North Cascades views! 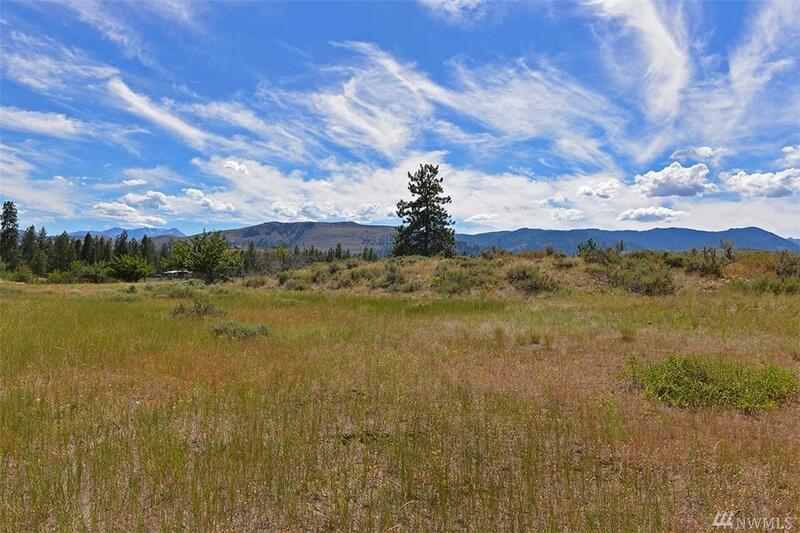 Build on a mostly-level meadow with wonderful views and great sun exposure, or on the crest of a slightly raised ridge - both offer excellent home sites. The property is just the right size for elbow room and peace without too much land to care for. Shared well, power close. 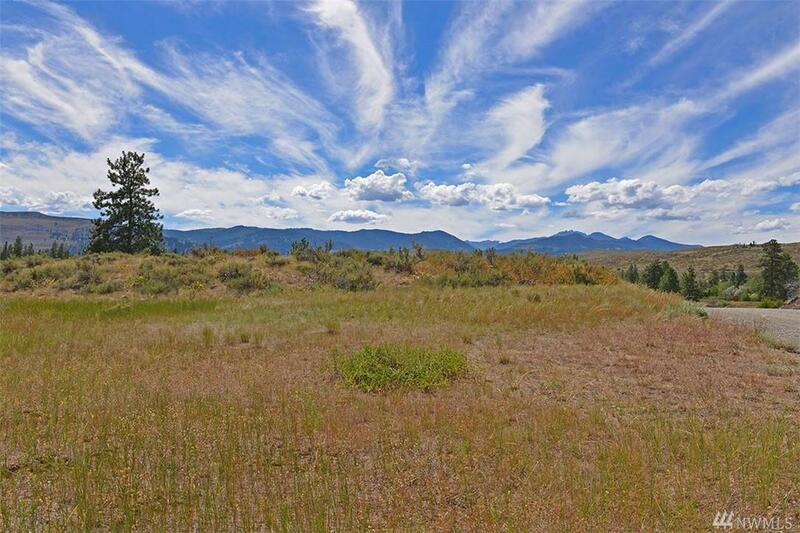 Only 3/4 of a mile from town limits, this gorgeous parcel is convenient to everything!